The most intimate music festival in the world! 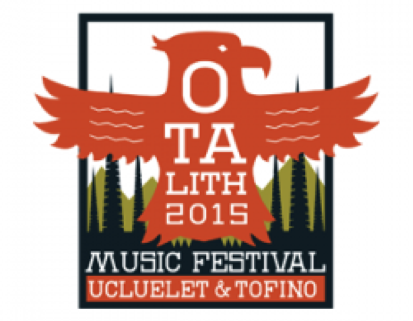 This year Otalith will be in Ucluelet both August 21st and 22nd, on a sprawling green lawn at the rocking outdoor Main Stage. Tickets can be purchased from your local coffee shop/surf shop/brew co/record store – or online!